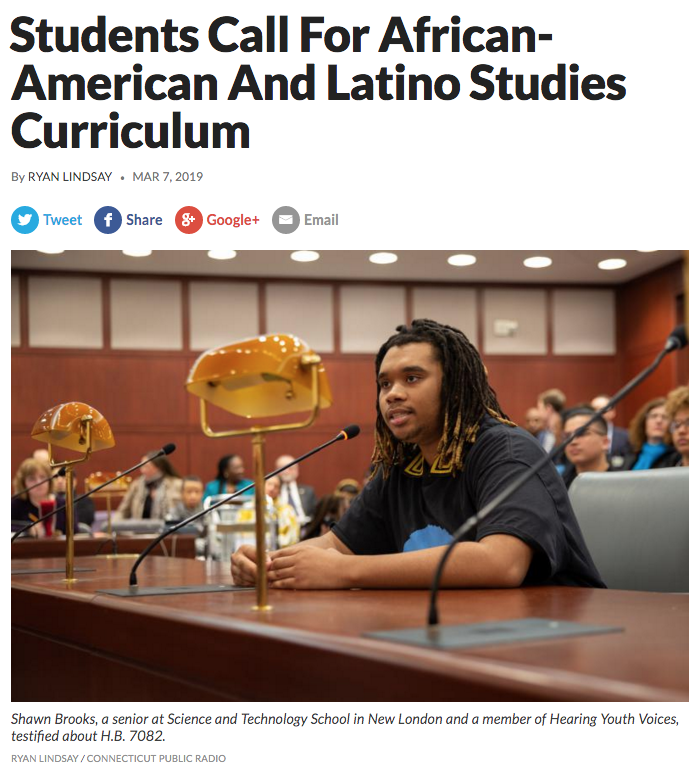 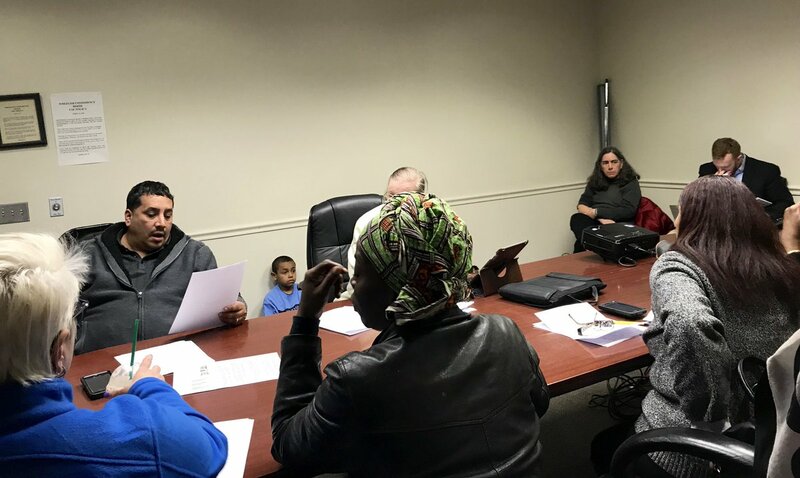 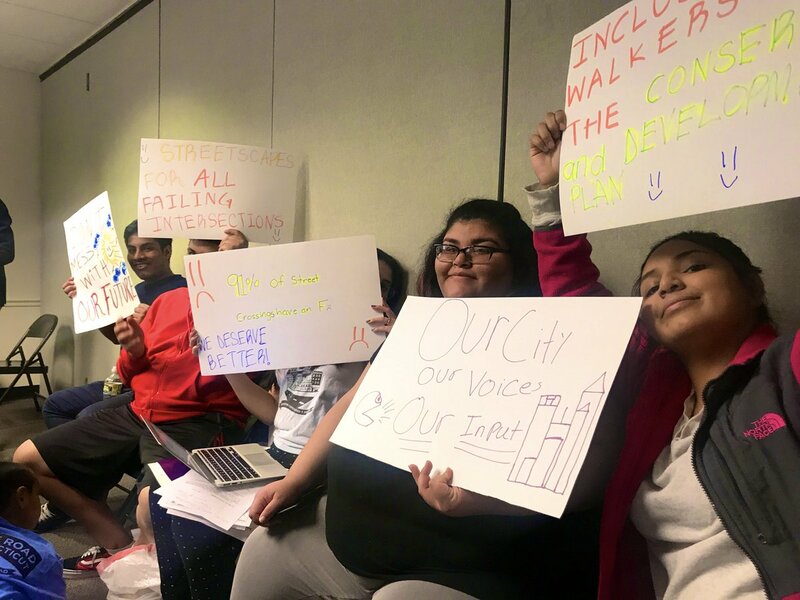 In early March, students from across Connecticut gathered to testify at the Capitol for two bills that would require schools to include African American, Puerto Rican, and Latino studies in K – 12 schools statewide. 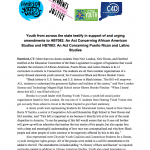 The students represented several youth organizations, Citywide Youth Coalition, Connecticut Students for a Dream, Hearing Youth Voices, and Students for Educational Justice, with each organization being a member of the Connecticut Black and Brown Student Union (CT BBSU), a network of youth organizations that spans the state and organizational issue area. 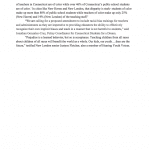 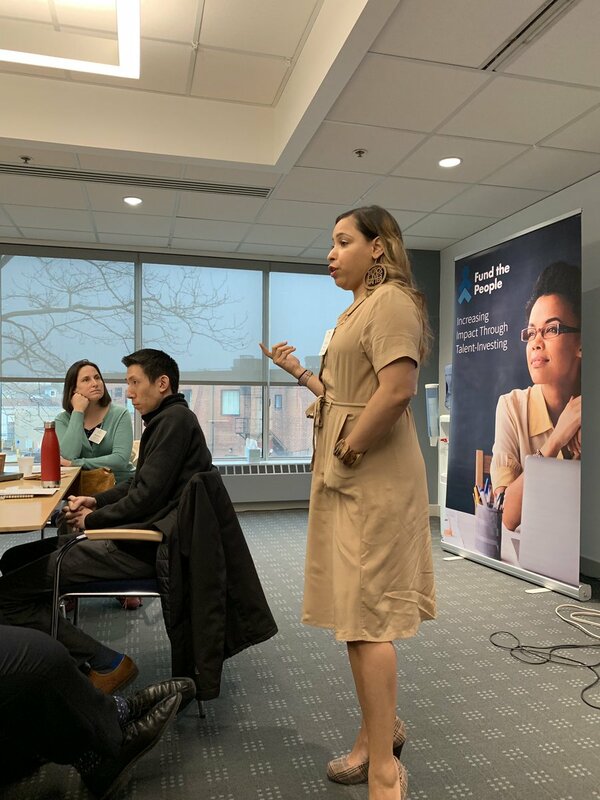 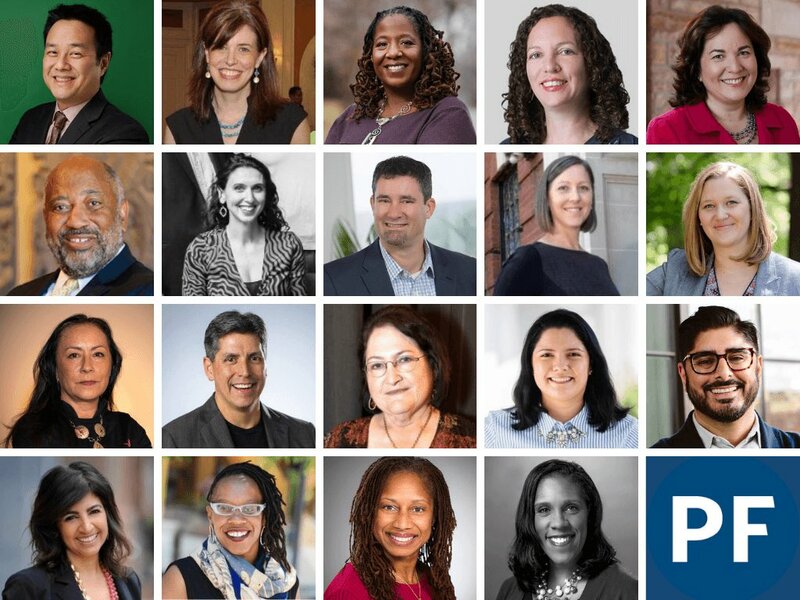 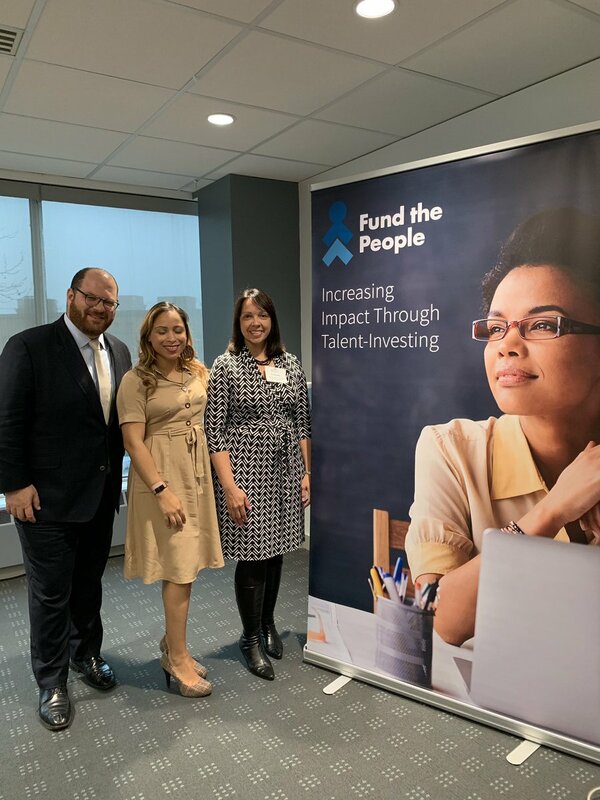 If passed, the curriculum of schools would more closely reflect the identities of the students, with 46% of Connecticut public school attendees being students of color; in addition this would be a major win for the collaborating organizations as they continue to build power together on a statewide level (1). 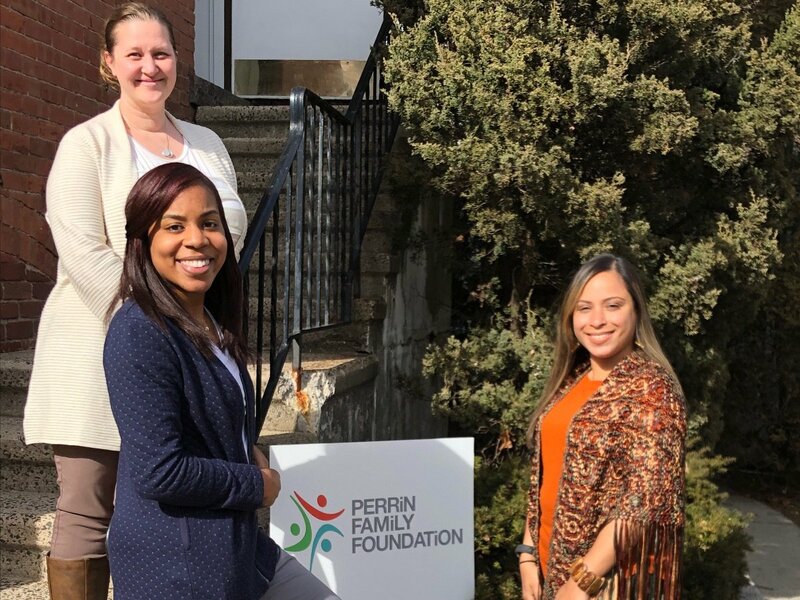 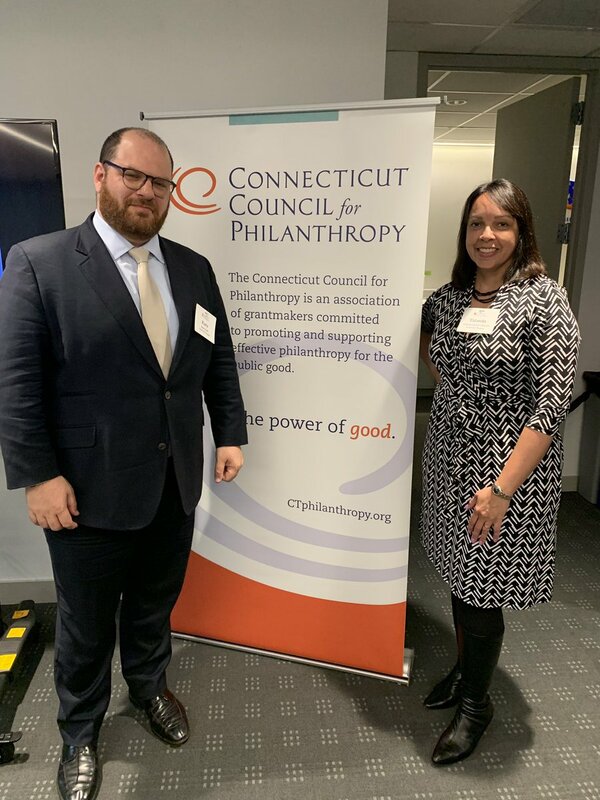 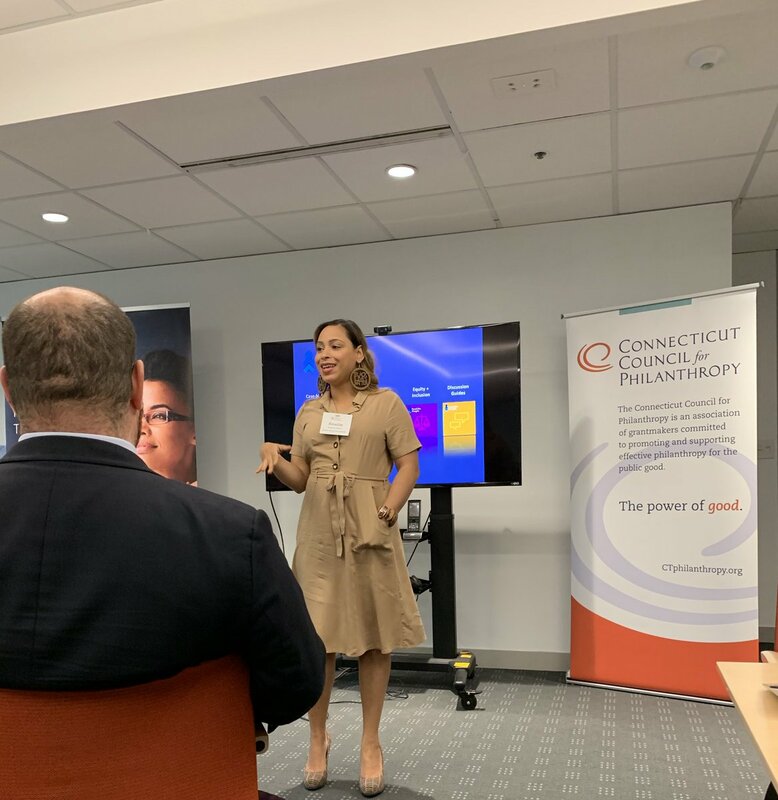 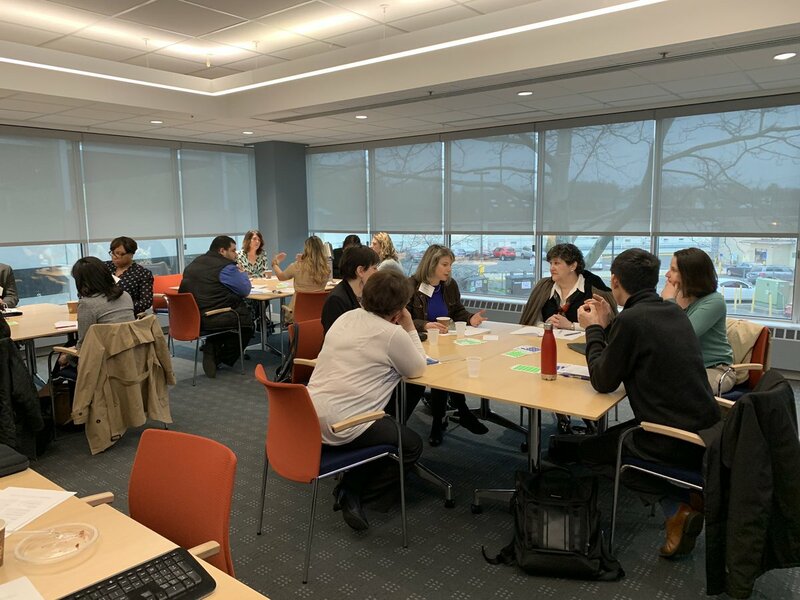 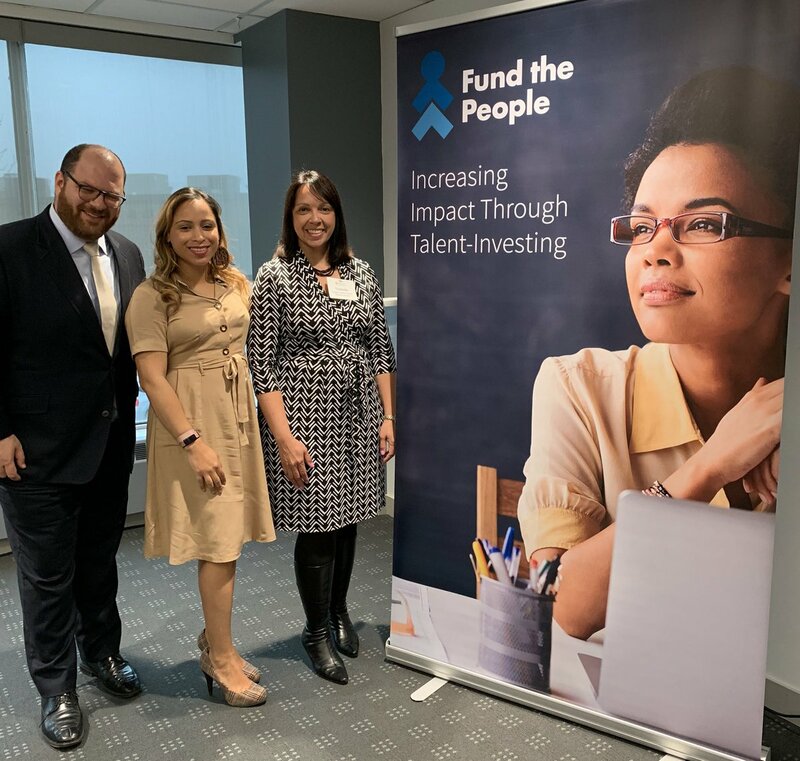 Like the youth organizing occurring across the country, youth in Connecticut are catalyzing changes in their communities, including the Capitol.